Join hundreds of activists in converging on the largest factory farms in the nation to bring compassion to places of violence. Animal rights activists are facing decades in prison in Utah for rescuing dying animals from factory farms. In the face of legal repression, we are going right back to Utah to make a powerful case in support of animal rescue! 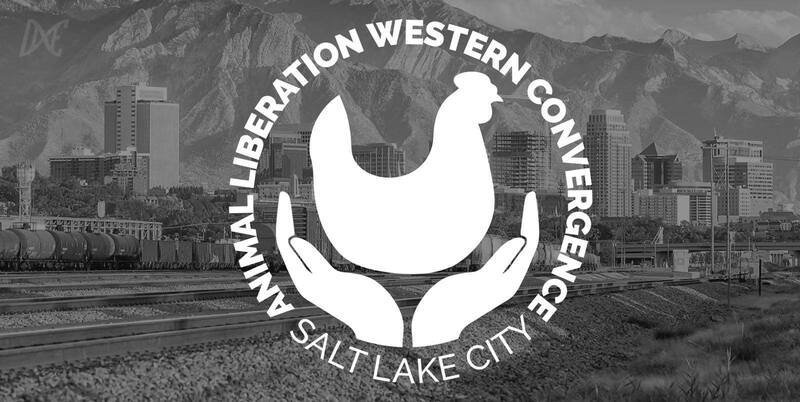 The convergence will include trainings to become empowered, effective activists, socials to build connections in the animal rights movement, and actions to show the industry and the government that we are not afraid. 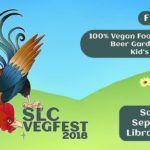 All are welcome, including those new to activism and veganism. SCHEDULE: Full conference schedule coming soon. Please note that while the conference ends on Tuesday, many of us will be staying in Salt Lake City for Wednesday and Thursday as well and will have activities planned, such as a day of service and a potluck/reflection on Thanksgiving.